Ciao! 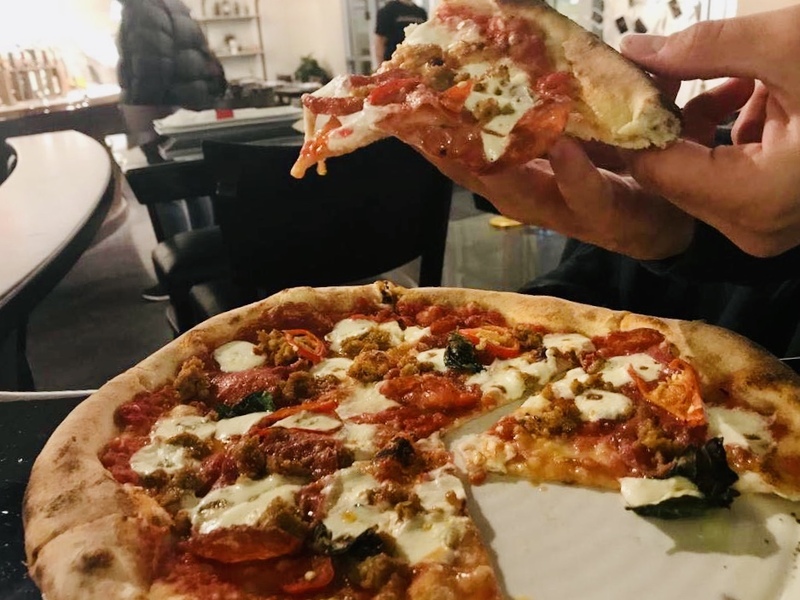 Ify you’re looking for a new pizza restautant to try in Dallas, you’re in luck. 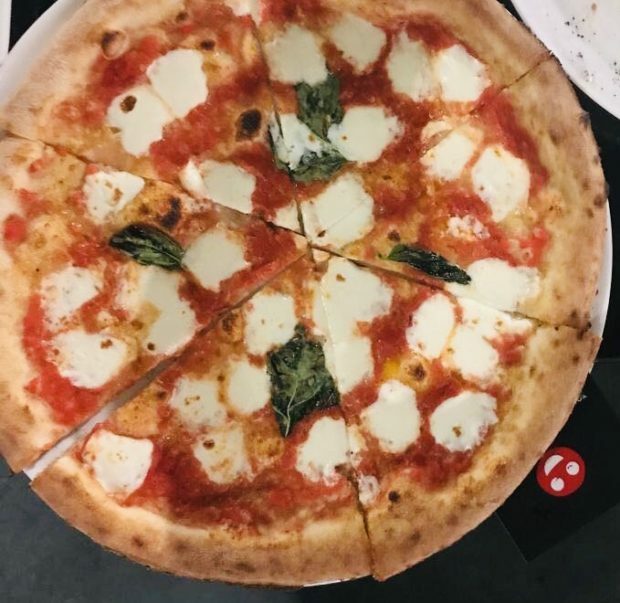 MidiCi Neapolitan Pizza just opened in Preston Hollow Village and serves Italy’s original Neapolitan wood-fired pizza recipes. These pizzas are made with Italian flour in authentic wood-fired ovens, so you know it’s going to be amazing! 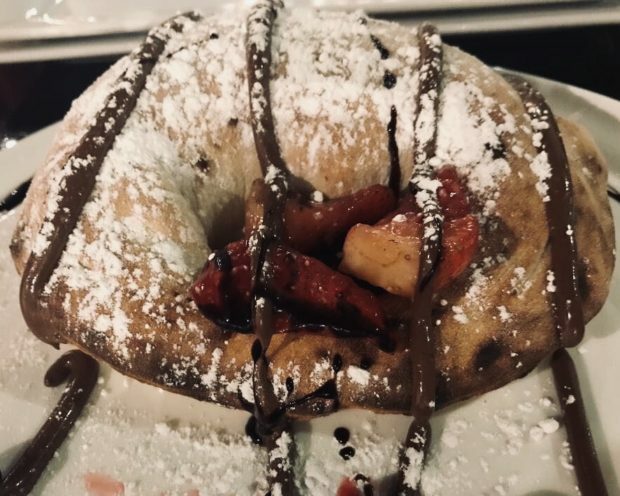 In addition to pizza, enjoy with MidiCi’s calzones, signature appetizers, generous cheese board, salads, pastas and desserts (like the nutella calazone that you HAVE TO TRY!) — all made with fresh, natural and mostly non-GMO ingredients. 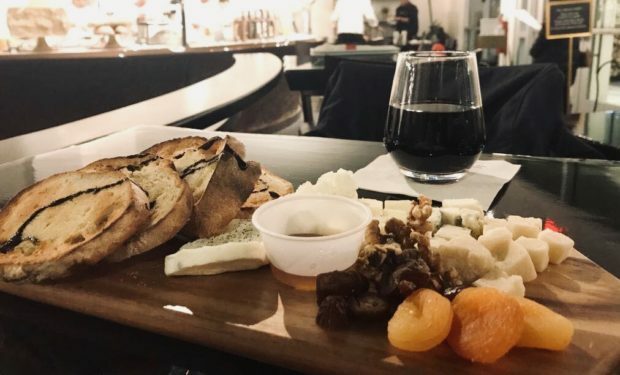 There are so many great options so bring your friends and family over to MidiCi to give it a try! For a list of locations in DFW, click here.